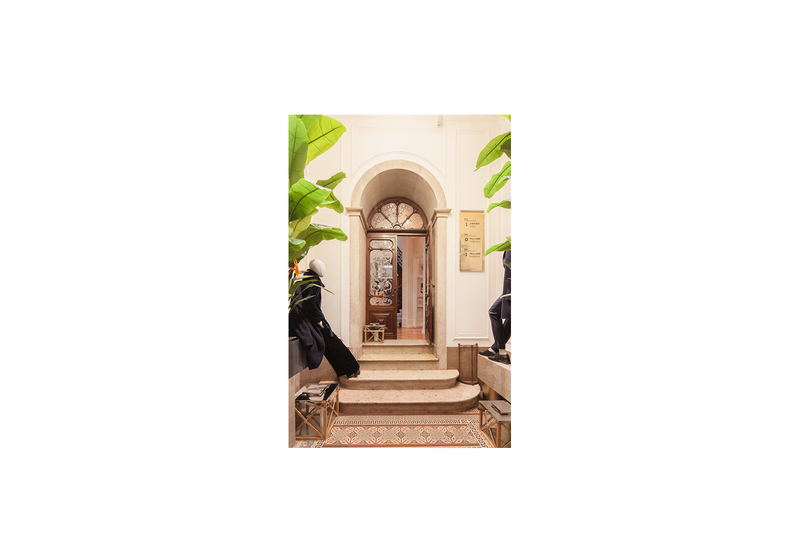 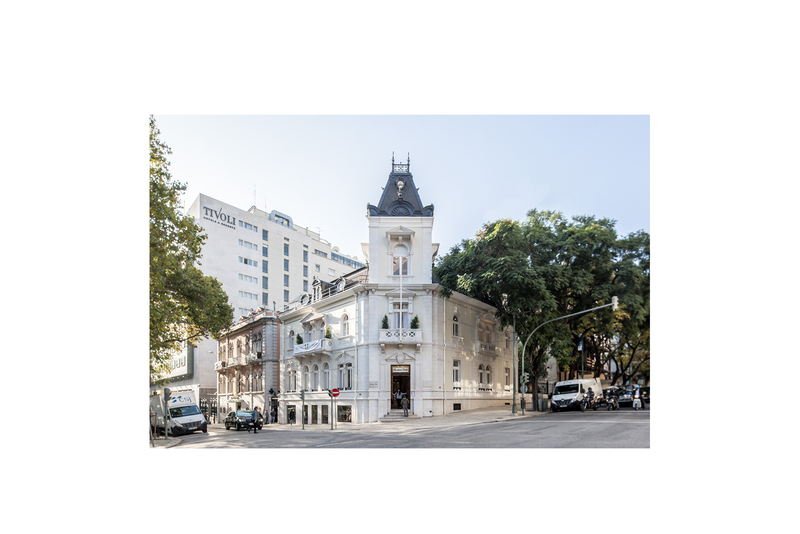 This is an alteration, rehabilitation and expansion project of a palatial house from the XIX century located at nº193 of Liberty Avenue, with 1352,47 sqm of gross locable area. 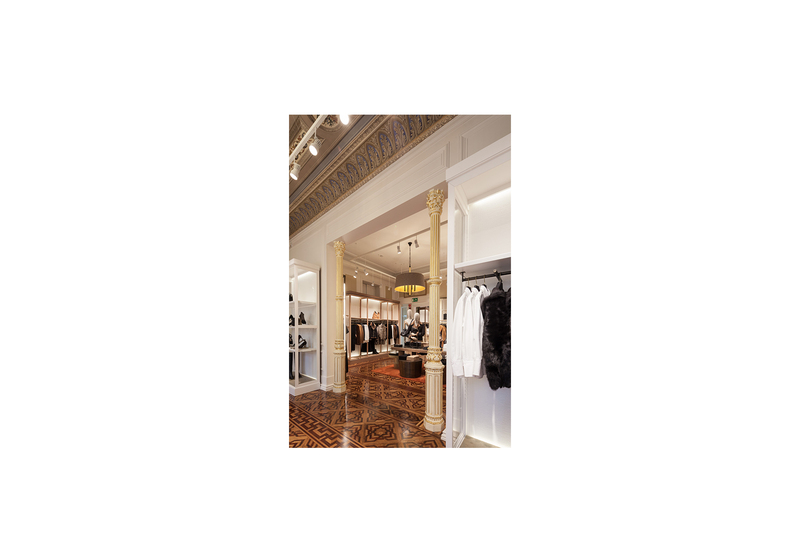 The goal was to rehabilitate the palatial house as well as its backyard in order to meet its new luxury retail function. 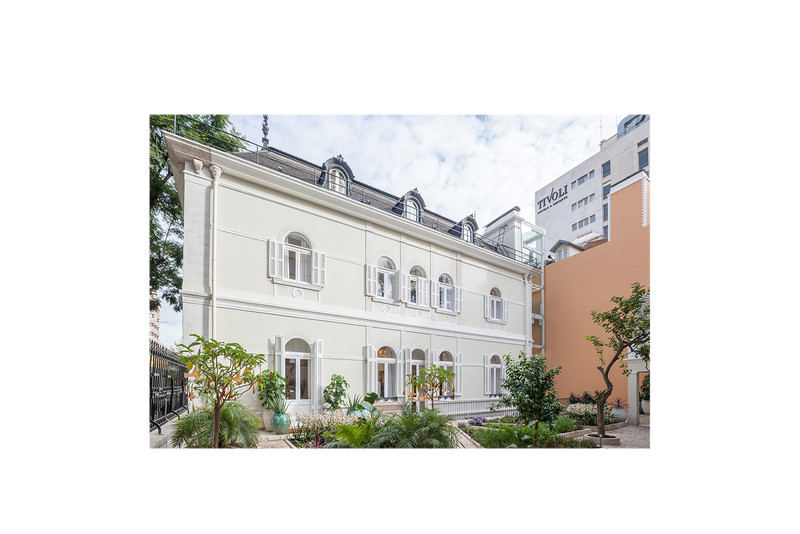 This palatial house is identified as a public interest building. 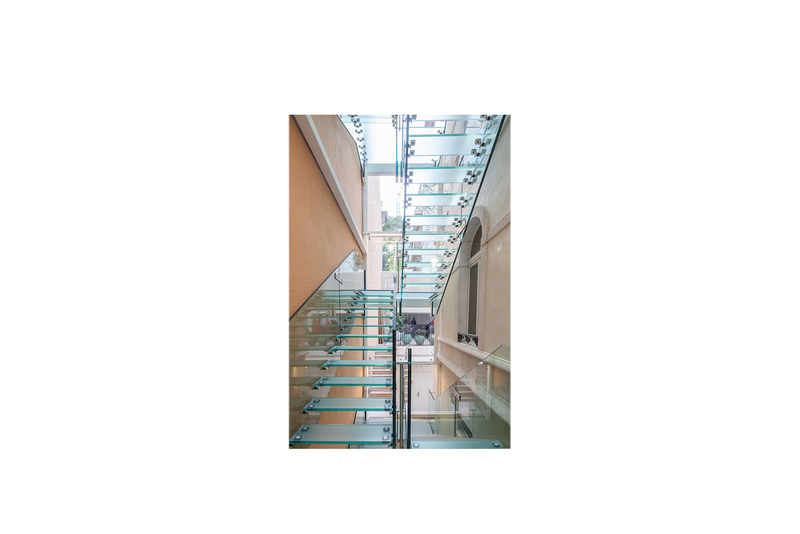 The rehabilitation is going to be through the balanced façade’s alteration, its use, a slight interior change and the addition of a new volume made of glass. 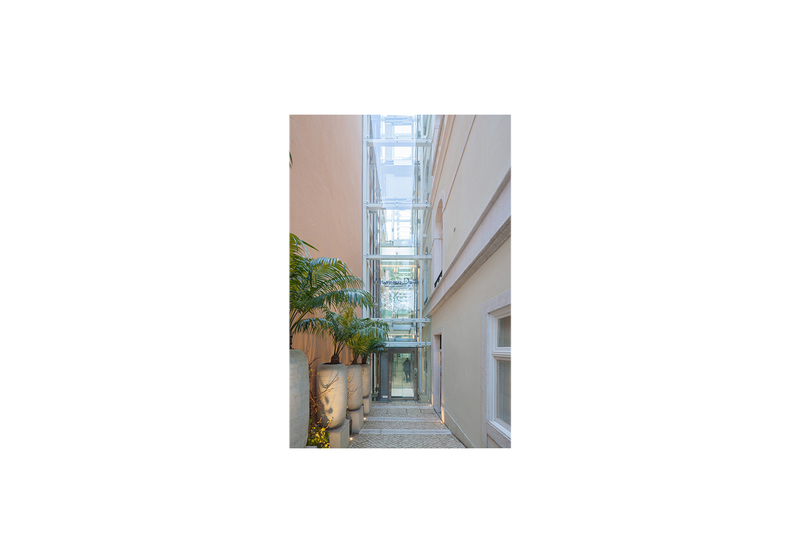 The store relevant connection with the old Lisbon promenade, the introduction of a new contemporary harmonious glass volume with the pre-existent building and the preservation of the noble environment, which will be transferred to the new contemporary volume space, were the guidelines of this project. 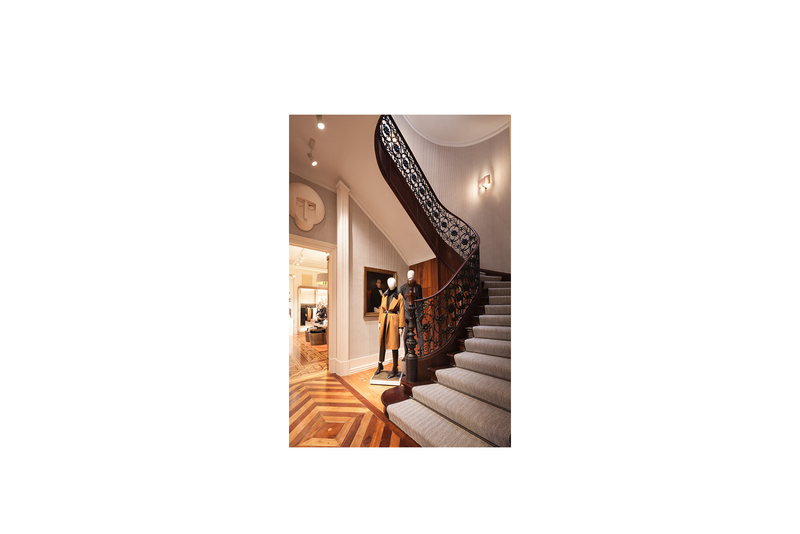 In order to do this, it was necessary to contextualized the windows alterations on the main façade, the occasional interiors changes and the reabilitation of elements such as the stairs and the fireplace.